Need an Alternative to PowerPoint? ). It’s an animated version of PowerPoint. Here’s a good example of what you can do with it - http://prezi.com/oc7gnouffpb2/beautiful-places/. 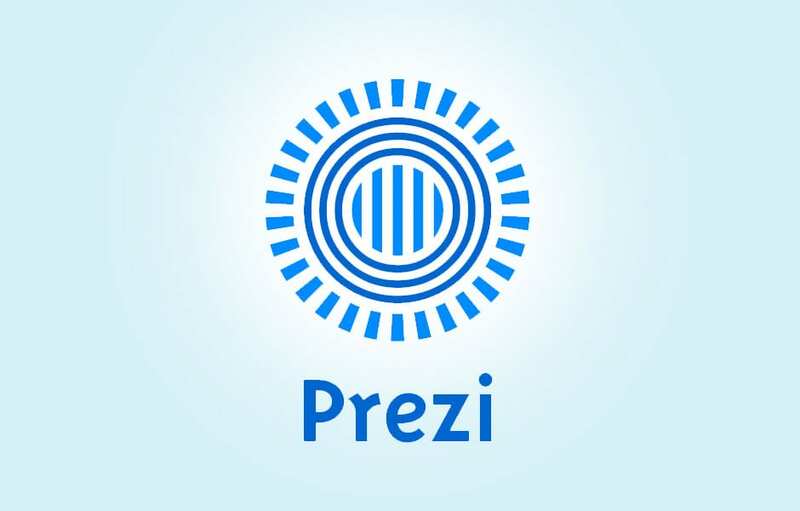 If you ever need an alternative to Microsoft's PowerPoint, check out Prezi (www.prezi.com). It’s an animated version of PowerPoint.